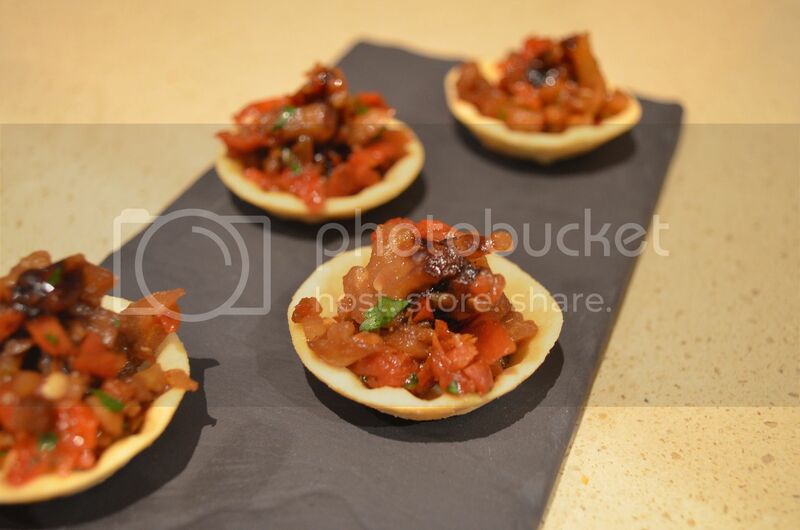 Tapas are small plates of food designed for the sole purpose of bringing people together through the art of sharing, tasting and having a good time. Alegria is a modern Mediterranean addition to the usual Park Road, Milton, fixtures. Like the little brother of La Dolce Vita, Alegria provides good, traditional food with tasty twists. 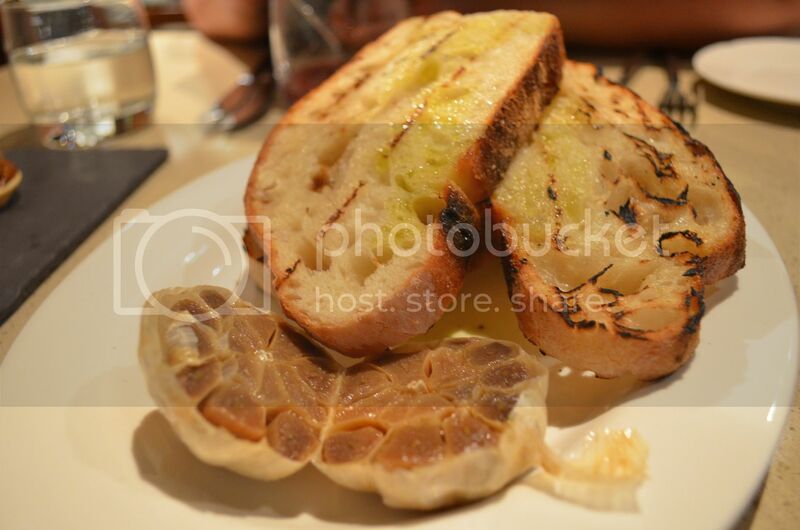 The tapas are always well executed and the staff are always friendly. 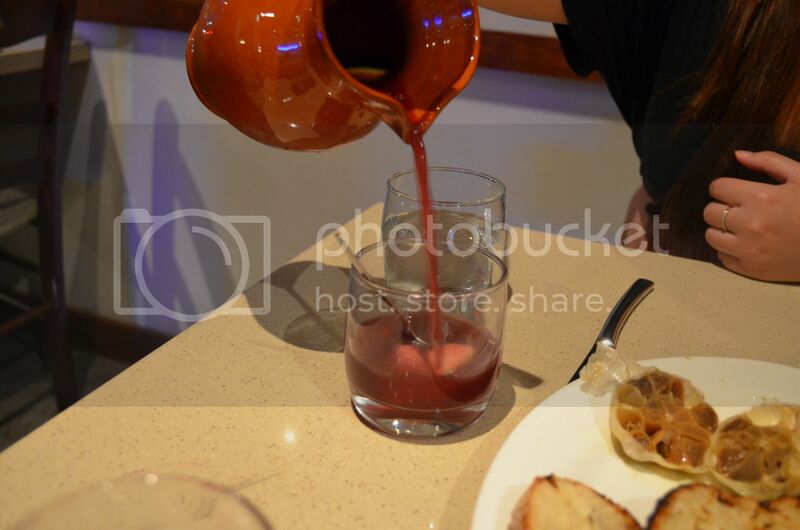 The sangria is also light and refreshing and a great addition to the tapas menu. 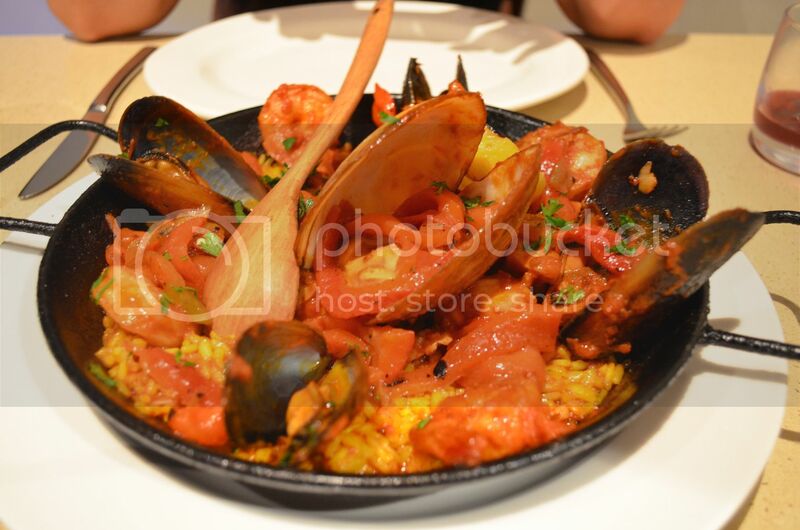 Our only criticism is the Paella, which at times is flavourful and rich and at other times, is bland and under cooked. Other than that, their tapas are fantastic and, although not pictured, we recommend you try the Salty Fish Croquettes and Eggplant Dumplings with Capsicum Relish. Give it a try if you want something a bit different from usual Park Road haunts.